Placing advertisements for vacancies or for positions wanted is free for Sussex Law Society members both on this website and in the monthly on-line Newsletter - 'The SLS News Update'. 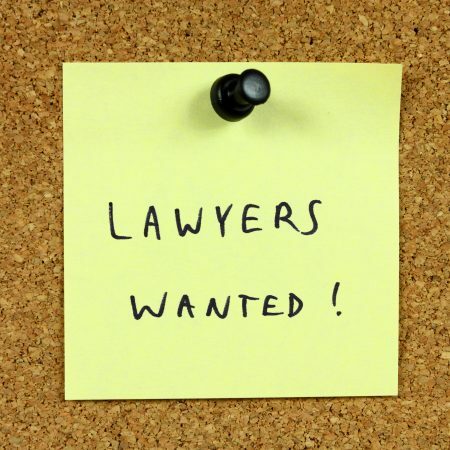 Placing advertisements for vacancies or for positions wanted is free for Sussex Law Society members both on this website and in the monthly on-line Newsletter – ‘The SLS News Update’. Vacancies will be removed from the website 1 month after they have been placed unless the advertisement is renewed. Non members will be charged £50 + VAT per vacancy for 1 month’s advertising. An invoice for payment will be sent on receipt of the advertisement. Part-time legal bookkeeper/cashier required at Gates and Moloney Lancing. Full time qualified conveyancer required at Gates and Moloney Lancing.